Eating disorders can range from problematic tendencies like excessive dieting to a mental health diagnosis such as anorexia or bulimia. Helpers may struggle with knowing how to best respond to this complex issue and may react with frustration, fear, or helplessness. This webinar examines the symptoms, contributing factors, and the experience of living with an eating disorder. 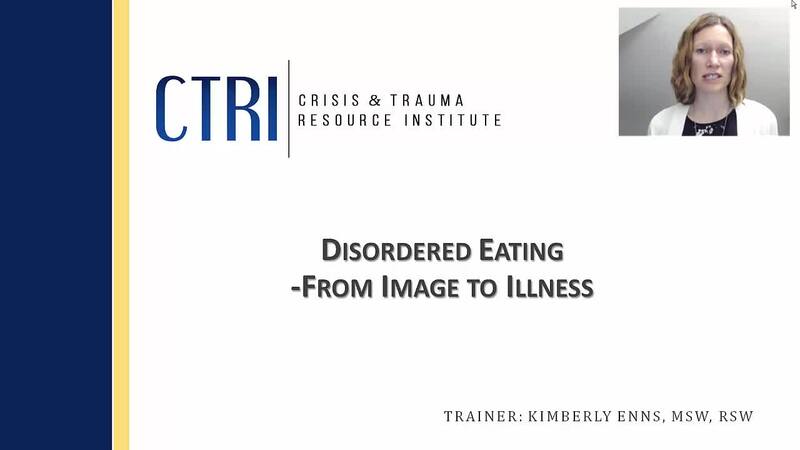 The focus of the webinar then shifts to possible treatment options and practical strategies for supporting individuals struggling with disordered eating.